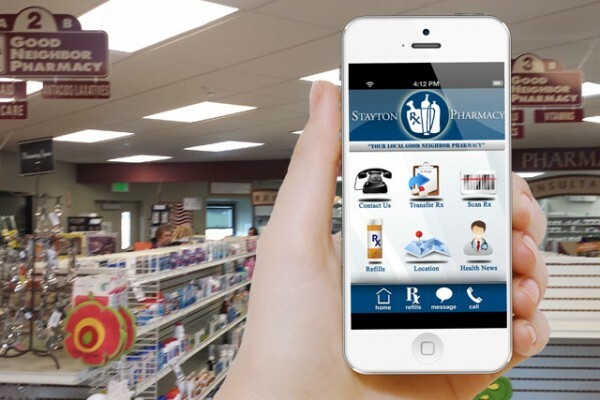 Stayton Pharmacy - MORE THAN A PHARMACIST, WE’RE PARTNERS FOR HEALTH. 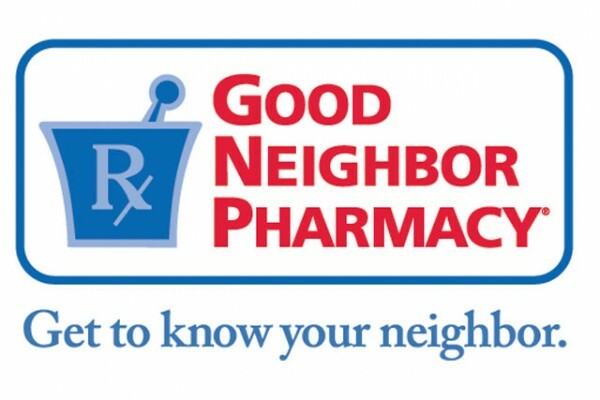 The Neighborhood Pharmacy With a World of Experience. Be Sure to Try Our New Smartphone App! More Than Pharmacist, We're Partners For Health. At Stayton Pharmacy. 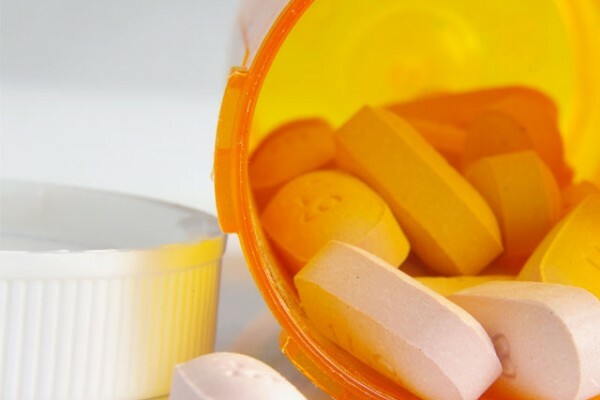 We work together with our customers to provide the right medicines with the proper usage to ensure good health.